IS IT ignorance, stupidity, malice or an incredibly childish desire to shock that makes Ross Greer behave in the way he does? 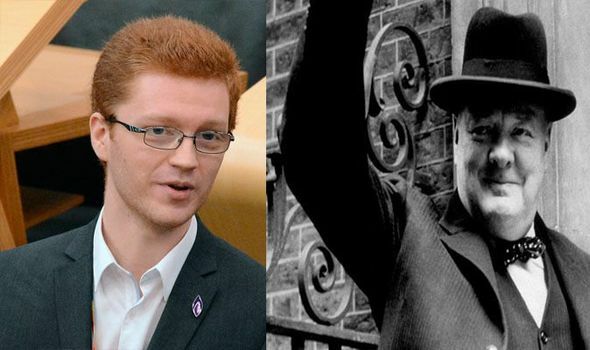 Mr Greer is the Green Party MSP who has called Sir Winston Churchill a "white supremacist mass murderer". It has since emerged that he previously asserted "Imperial Britain was happy to live with Hitler".